WILDWOOD, N.J. (WPVI) -- Folks hoping to spend a day on the sand at one Jersey shore town won't have to walk too far to do it. 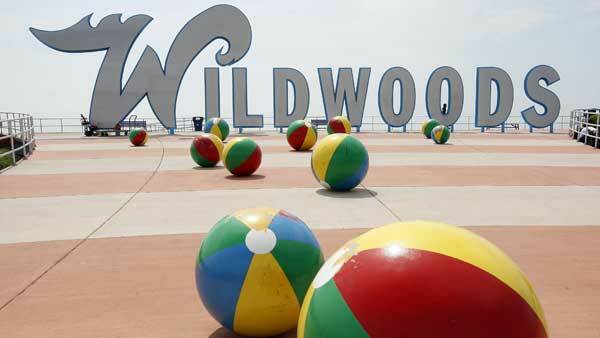 Wildwood is moving forward with plans to open a beach parking lot next to the convention center on Baker Avenue. In the next few weeks, officials will set up a ticket booth on the beach. Beach parking will run on the weekends starting on Memorial Day and will be open seven days a week starting the third week of June. Passes will be $10 for a day and $20 for special events.